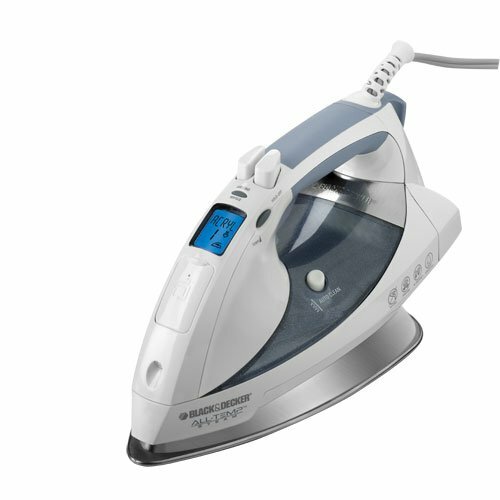 Introducing the iron of the future. 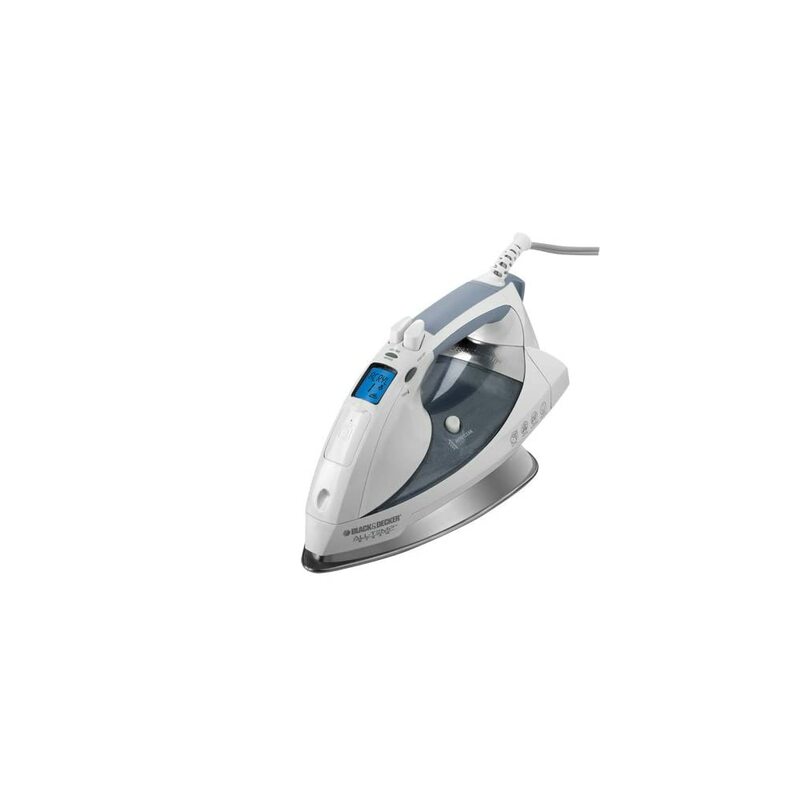 An iron that gives you the power to use steam while ironing even your most delicate fabrics, including acrylic, nylon and polyester. No matter what temperature setting you select, you will always have the freedom of choosing steam. 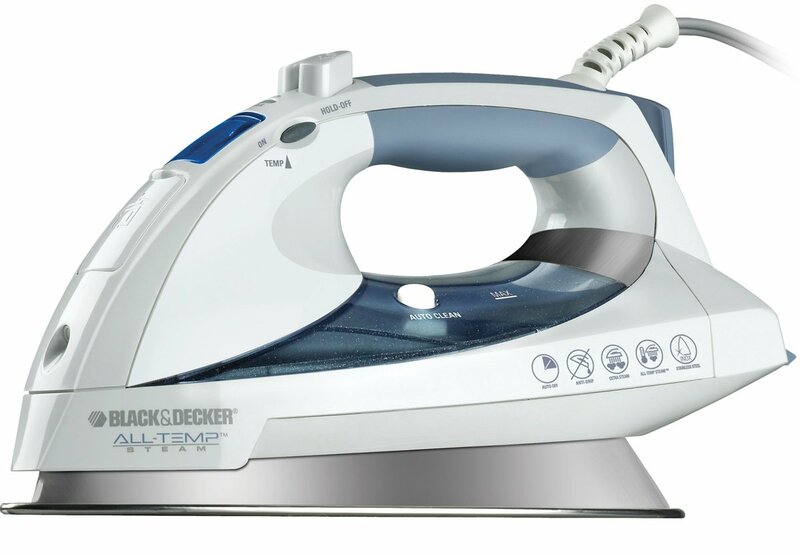 I bought this iron to replace a 5 year old Black & Decker. 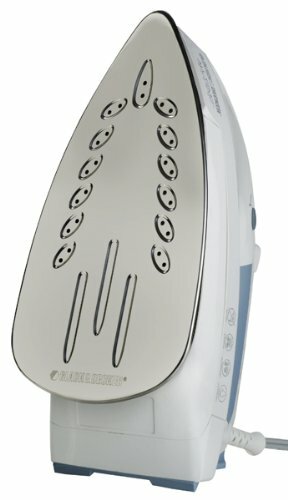 The iron has great features. I really like the LCD screen. The iron is on the heavy side and is large so it will not fit in standard size holder. 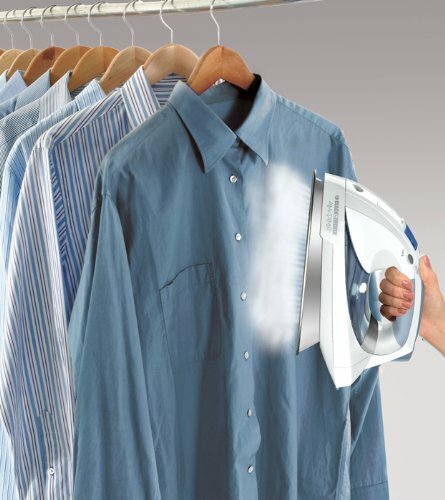 Ironing is great and produces strong and consistent steam. One thing I don’t like is that you have to push the steam button down each time it is turned on. Otherwise, it irons well and is a good value.